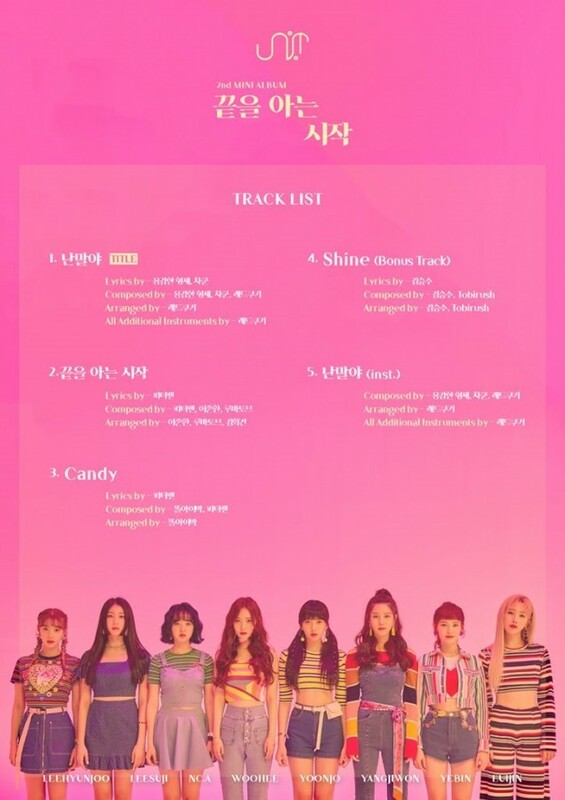 Uni.T revealed the track list to their final album 'Begin With the End'. This second mini album will be 'The Unit' project group's final release and promotions together. 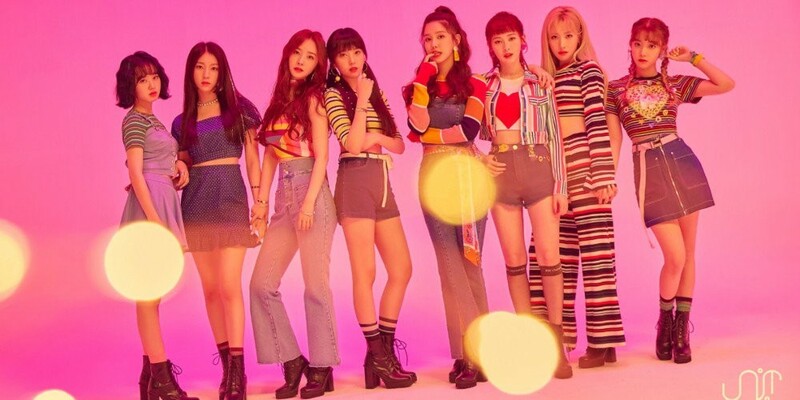 Uni.T's upcoming title track "I'm Saying" was produced by Brave Brothers, so fans can expect an upbeat, addictive melody. As previously reported, LABOUM's ZN will not be joining Uni.T for their final promotions. 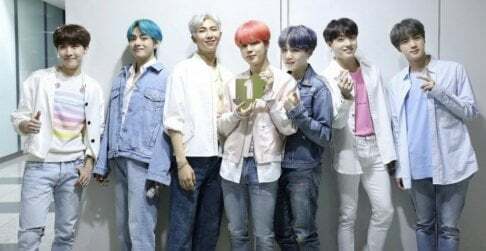 'Begin With the End' drops on September 18 KST.